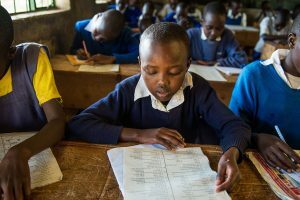 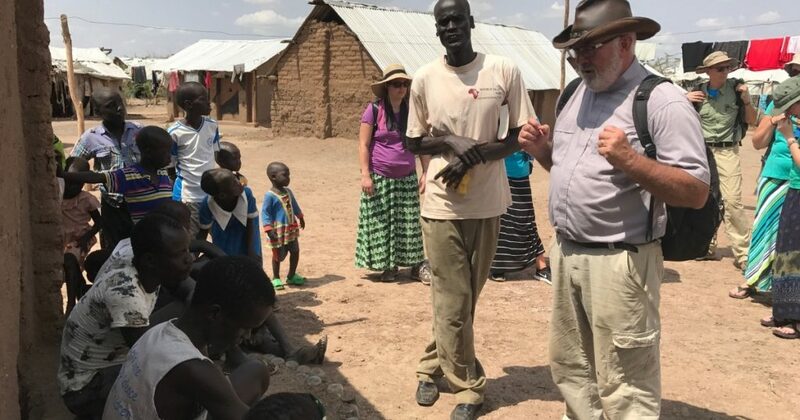 In the refugee camps in Kenya, life is difficult for the 180,000-plus people who were sent here after fleeing their homes in Sudan, South Sudan, Ethiopia, Burundi, Somalia and the Congo. 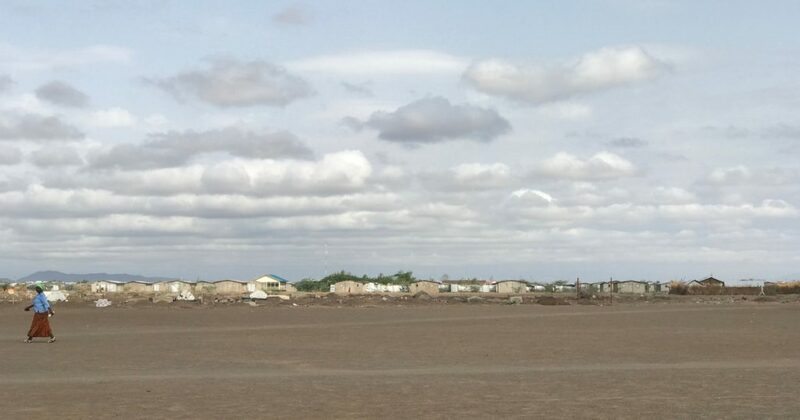 In Kakuma the older of the two camps, people live in homes made of mud bricks with tin roofing. 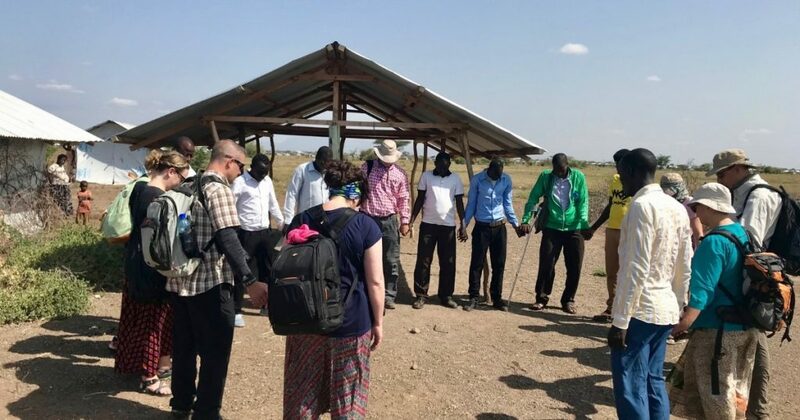 In July, a short-term mission team from Living Faith Lutheran church in Clive, Iowa, made the arduous journey to the camps with several LCMS missionaries. 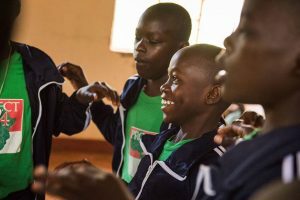 Their purpose was to encourage local Lutherans and to share the Gospel with those who had not yet heard. 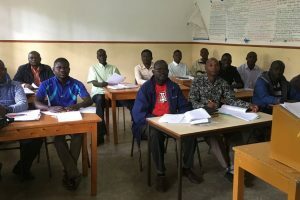 Trips like these help the LCMS East Africa field office and the ELCK learn about the needs of the churches in different areas.